Microsoft is to begin bi-hourly shutdowns of the Release Candidate version of Windows, a process which is set to continue until 1 June. We notified you last week that this was about to begin but the official date for the shutdowns is today – 1 March. Up until 1 June these shutdowns will take place, then they will be replaced with a permanent 'cheapskate' branding on your computer. This will come in the form of your wallpaper being removed, in its place the statement: "This copy of Windows is not genuine" will appear. If you have managed to wing your way through the bi-hourly shutdown by saving your work every other hour and waiting for a restart, then you will not be allowed to do any updates or downloads that need Windows validation. In short, you are going to have to buy a copy of Windows 7 and do a clean install. 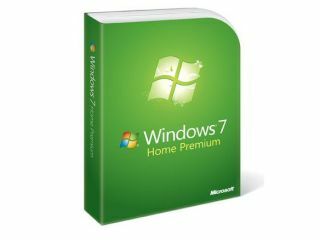 Or, if you are really desperate to keep Windows 7 on the cheap, Microsoft is allowing a 90-day trial of its Windows 7 Enterprise edition – but this is recommended for IT professionals only. But this is just delaying the inevitable, so you might as well cough up the money for the OS at some point.